I love Fall as much as the next girl but there's one thing about it I just can't deal with; the lack of sunlight. These 4PM sunsets render me absolutely useless. I just don't want to do anything. I've been to yoga once and Simply Barre twice in the last month and I sort of feel like a broke down piece of junk. What is it about this time of year that makes living healthy next to impossible? With the lurking New Year also comes a sense of renewal. For some, it's like pushing a reset button on all of Decembers sins. And reset I will. I would like to do more yoga in 2015. While I discovered my love for barre and a masochistic tolerance for spin this year, I'd like to get back to the fitness trend that got me interested in healthy living and really improve my practice. I've got the gear! 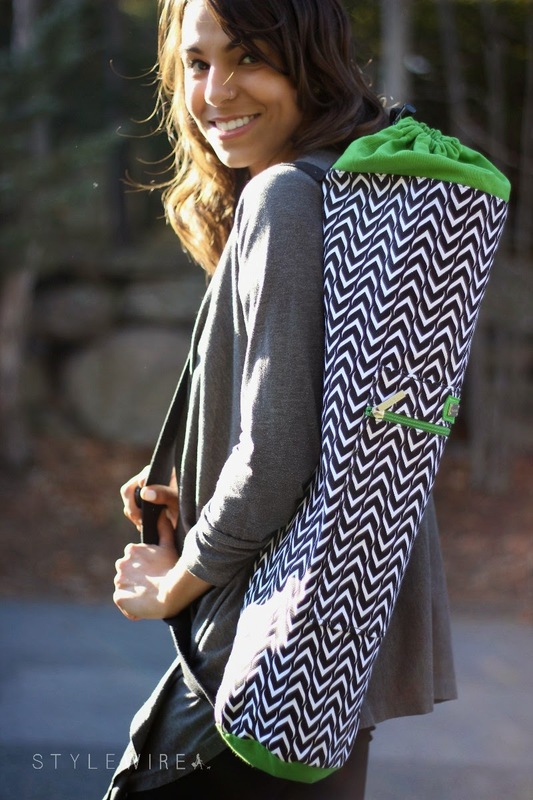 Ame & Lulu recently sent over this adorable printed yoga bag to tote my mat to class in. 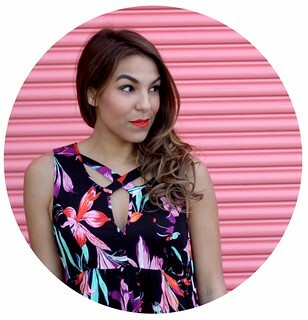 We all know how motivated I get by funky prints and patterns on my workout gear! Working at the mall during and coming home so late during these extended holiday hours has me reaching for a lot of junk food. I found myself eating a giant bag of tropical Starbursts and tortilla chips for dinner at 11:30pm last week. No bueno. I'm trying to have more fruit and healthy grab-and-go snacks like KIND Bars, Annie's Cheddar Bunnies, and GoGo Squeez packs on hand so make snacking at work a little healthier. Clementines (pictured below, also known as Cuties or Halo's) are my absolute favorite healthy snack. I could eat half a dozen and not bat an eye. Sneaking one or two into my purse definitely deters me from stopping for a bag of chips at CVS or pastry at Starbucks! Speaking of Starbucks, I've found that my major weakness is drinks. I love Starbucks Orange Mango Banana Smoothie, E Bar's Vanilla Chai with Almond Milk, and Planet Smoothie's Lean Green Smoothies. And while not unhealthy, they ring in at anywhere from $4-$8 each. 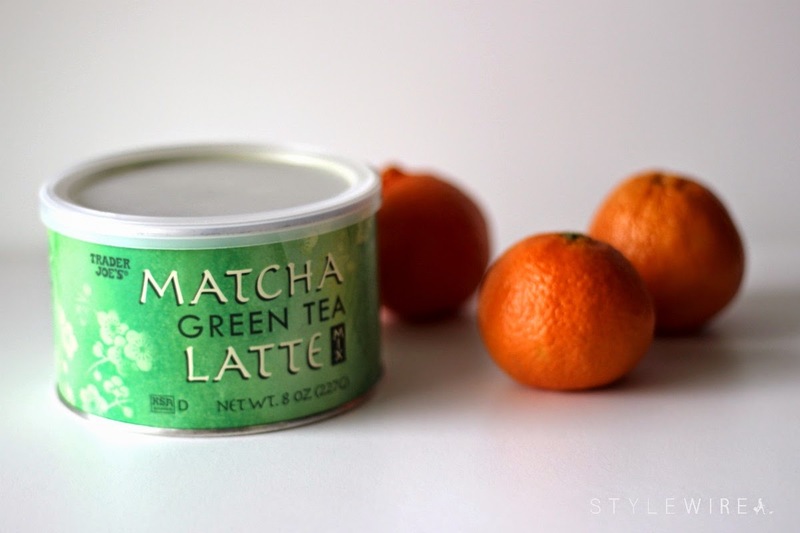 To stay within my budget I've been taking my own mug, requesting hot water and making green tea lattes with the mix pictured above from Trader Joe's. It's $4.99 and makes 8 servings and tastes very similar to the Starbucks version. I also just placed an order with Plated this week so I could attempt to stay healthy while skipping the trip to the grocery store this week before my trip to Texas. Will report back! How are you staying healthy this holiday season? Are you finding it as challenging as I am?